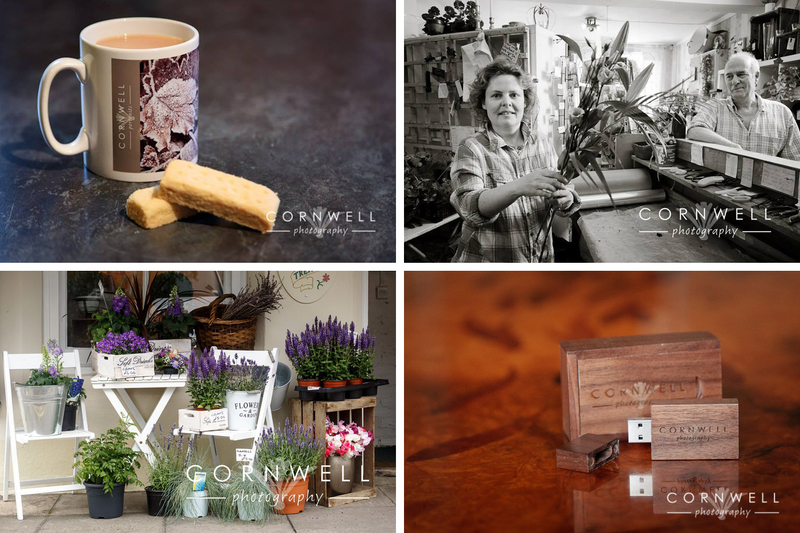 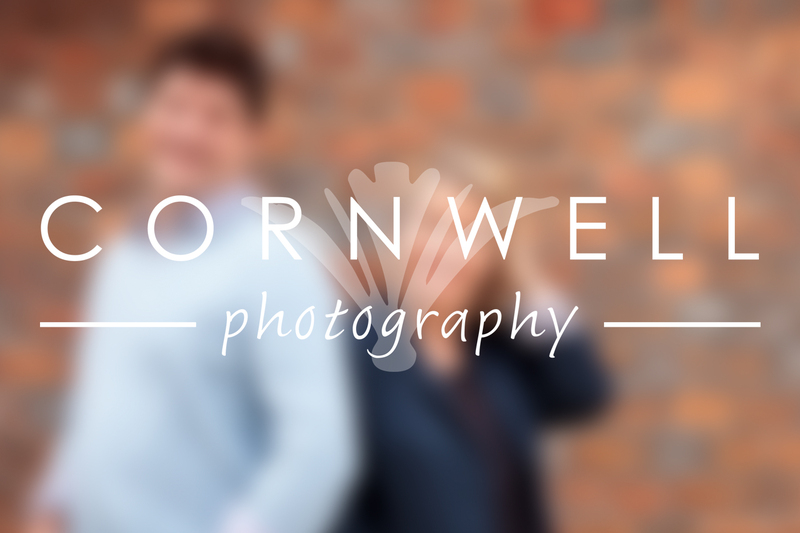 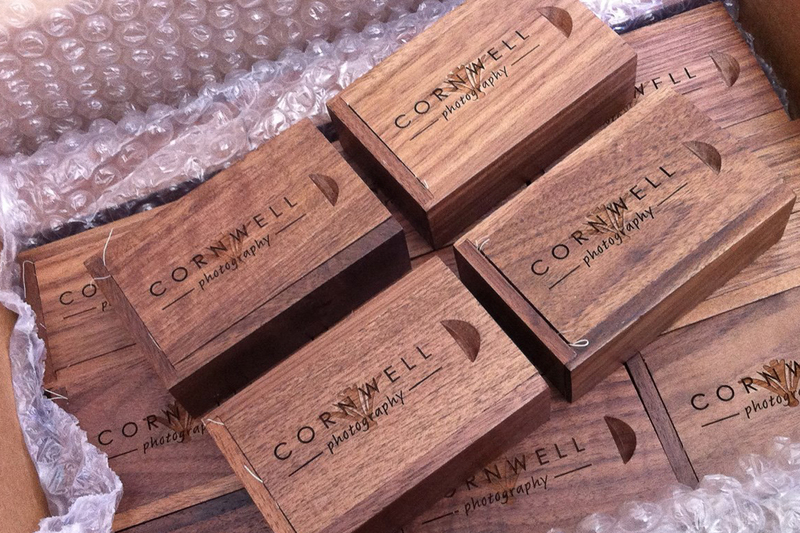 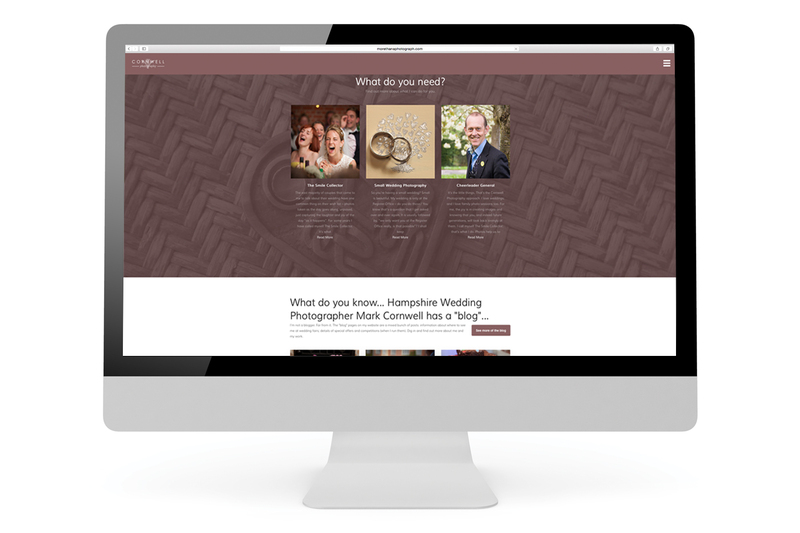 A rebrand for Mark Cornwell Photography. 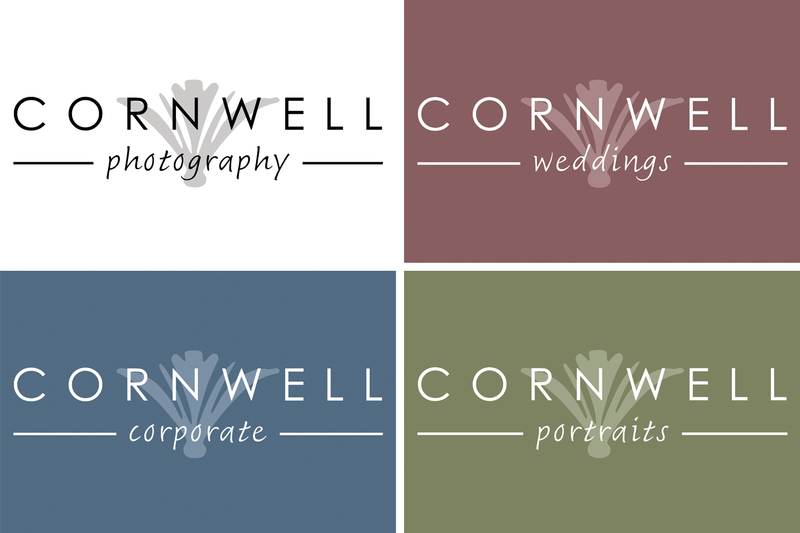 The logo design was to appeal more to females for the wedding side of the business but needed to work for the portraits and corporate side too. 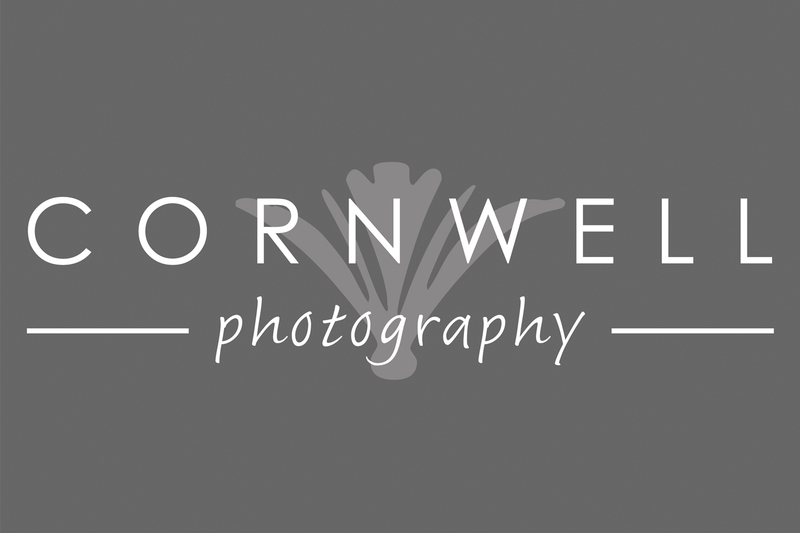 A ‘1920’s Art Deco’ theme was requested by the client.